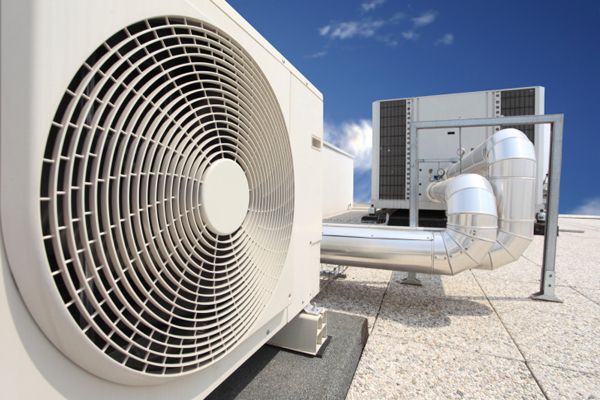 Jones Air Systems is a licensed and bonded contractor and we can take care of all your commercial needs. We service and install systems in many different businesses. All of our system duct work is customized for each system and all of our metal work is handled in house, which saves time and money. Our skilled sheet metal fabricators can handle any type of ductwork for any type of system. Let us take care of your commercial needs today.